The Executive Learning Network at Belmont University will host Arianna Huffington as the keynote speaker during its Spring Leadership Luncheon on Fri., April 22 at 11 a.m. in the Curb Event Center arena. 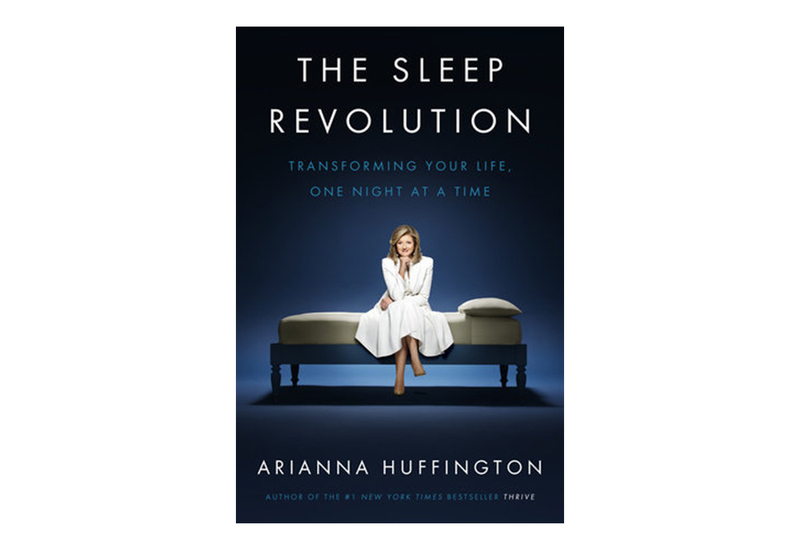 Presented in partnership with Parnassus Books, along with EO Nashville and the Nashville Chamber of Commerce, the event will allow Huffington to explore in-depth the topic of her newest book, The Sleep Revolution: Transforming Your Life One Night at a Time. The book releases on April 5. Huffington is the co-founder and editor-in-chief of The Huffington Post, a nationally syndicated columnist and author of 13 books. As more and more people are coming to realize, there is far more to living a truly successful life than just earning a bigger salary and capturing a corner office. Americans relentless pursuit of the two traditional metrics of success—money and power—has led to an epidemic of burnout and stress-related illnesses, and an erosion in the quality of relationships, family life, and, ironically, careers. In being connected to the world 24/7, individuals risk losing connection to what truly matters. In Huffington’s latest books, Thrive (2015) and The Sleep Revolution (2016), she focuses on what plays a vital role in health, happiness, well-being and productivity. The Spring Leadership Luncheon is open to the general public for $45 per ticket, which covers the meal, program and a complimentary copy of Huffington’s The Sleep Revolution. Attendees may register online here. *In addition to the main program, a Sleep Revolution Student Fair will be conducted from 10 a.m.- 1 p.m. on the plaza outside of Belmont’s McWhorter Hall on April 22, offering students a first-hand glimpse of the impact of sleep through a variety of booths and sponsored giveaways. In 1990, a group known as the Peer Learning Network was created as a result of a partnership between Clayton McWhorter, then chairman and CEO of HealthTrust, Inc., and Belmont University. Through HealthTrust, Mr. McWhorter responded with a grant to initiate the Executive Learning Network. This program encourages learning among leaders in Nashville’s business community through shared experiences and resources. From the original eight members to the 40 corporate memberships today, the Executive Learning Network is a thriving network of over 350 business executives with the purpose of bringing together senior leaders of Nashville’s best-run companies in a setting where they can learn from each other.